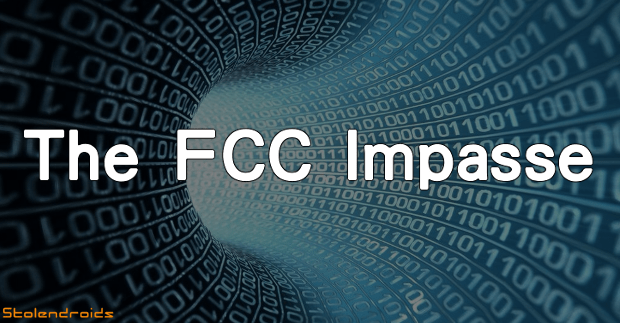 So, in case you missed it, the FCC made a decision this last week. And we . . have differing viewpoints on it. But we do our very best to behave (kinda). There’s also obligatory Blackberry news, Google making unheard of deals with competitors, and we drop mad flow for science! Charting dope flows for science! Patent troll gets lucky against Apple. Samsung needs to play more games to learn about supply chains. Google expands Pwnium to go all year round. PSA: When breaking the law, don’t “Instagram/Tweet/Check-In” it! Subscribe to our mailing list to enter. You'll also get notified via email when new articles and podcasts are available! By submitting this form, you consent to your data being collected. We respect your privacy and take protecting it very seriously.